The UltraFlix platform stream videos at four times the resolution of today’s full High-Definition TVs. NanoTech’s UltraFlix offers 6 million more pixels of resolution in 4K Ultra HD format. By leveraging the latest HEVC compression standards NanoTech’s 4K Studios proprietary methods achieves up to 50 percent better compression than with H.264. With enhanced video compression, adaptive streaming and intelligent bandwidth management technologies, UltraFlix can stream visually lossless 4K video with uninterrupted viewing at under 8Mbps, making 4K Ultra HD available to most North American and European internet subscribers today. Optimized and fully tested to ensure reliable support for UltraFlix’s 4K Ultra HD streaming content, Sony’s 2014 4K Ultra HD TVs incorporate a decoder compatible with the latest "HEVC" video compression format, enabling them to display 4K/60p content from internet streams and other sources, without the need for additional devices. 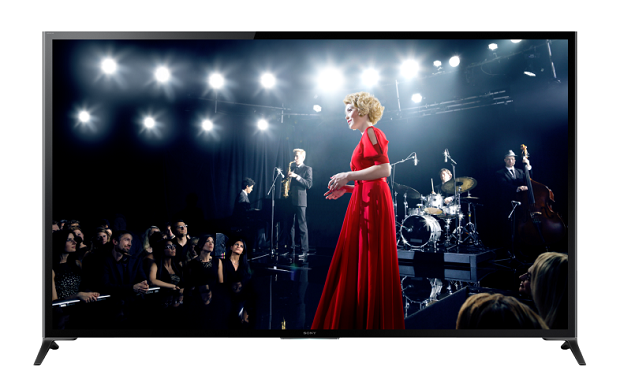 Additionally, Sony has optimized its 4K Ultra HD TVs to provide a great UltraFlix experience featuring the fastest playback in the industry.